Ty will inspect your home’s plumbing system for leaks in drain lines, appropriate water pressure, gas line leaks, and more. Regular maintenance will increase plumbing efficiency and reduce the likelihood of expensive repairs in the future. Is your home’s plumbing system clogged, and you don’t know what to do? Ty handles all the plumbing services to keep your water flowing smoothly like drain cleaning and repair. 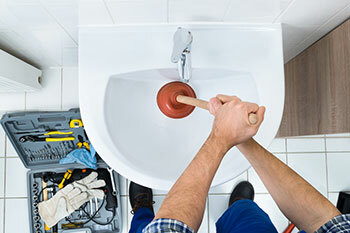 Hiring an experienced and licensed plumber will help ensure the job will be finished correctly the first time. Ty’s Plumbing is a trained drain cleaning plumber who provides customized drain cleaning services. We can make your drain work like it should, quickly and efficiently. Contact Ty’s Plumbing today to schedule an appoint for us to come out. No sewage or drain cleaning job is too big or small for us. We’re ready to help.